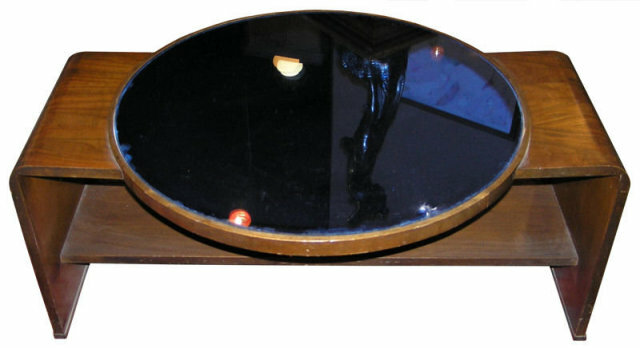 This art deco period coffee table has its original round cobalt blue mirrored glass top. Overall condition is very good. There are some flake chips to the edge of the glass. 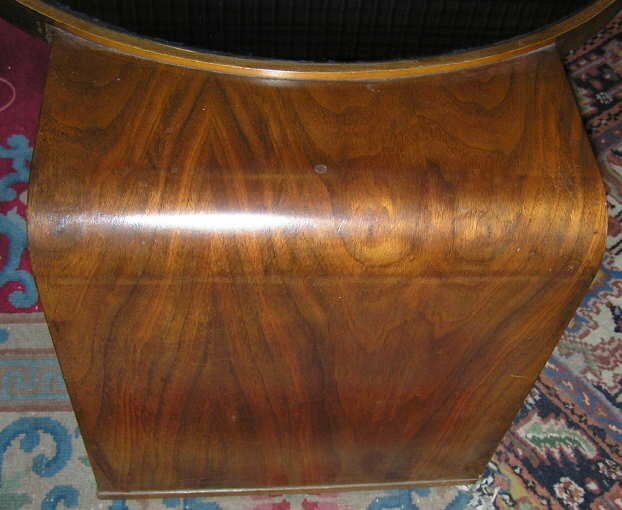 Round center has a diameter of 28.75". Table length is 40" and height is 16.5". This item resides on the upper west side of Manhattan ( New York city ) and may be seen by appointment. 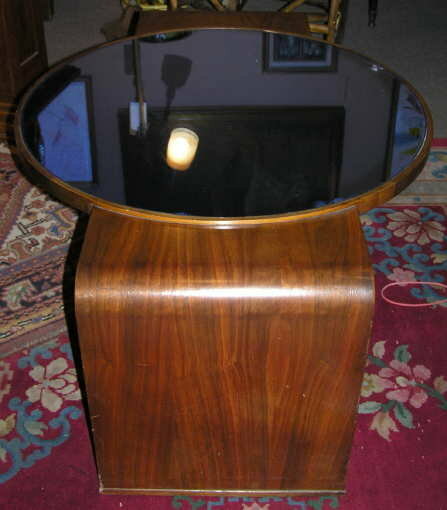 Items Similar To "Art Deco Cobalt Blue Coffee Cocktail Table"